We cater to your ad-hoc logistic, moving and delivery needs. Have a short term project, one off delivery or a charted delivery service requirement. Look no further our domain is what you will be mumbling in your head. 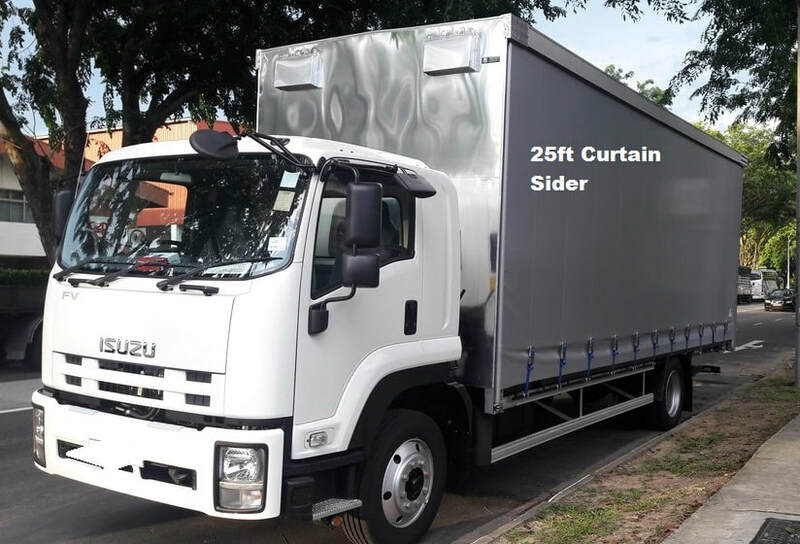 Our Van/Lorry/Truck Rental company justlorryanddriver.com is capable to offer the top Truck rental services in Singapore. We offer Truck/Lorry/cargo Van rental with driver at a practical and affordable price! Expect prompt and comfortable lorry rental service from us! Call now@ 87110122. We always factor 120 miniutes between jobs in case we are being delayed on another booking. We will always keep you posted as soon as we anticipate any delays. We advice that if your job is of time sensitive delivery please inform us in advance so that we will only provide the delivery slots that are most likely not to have any delays.